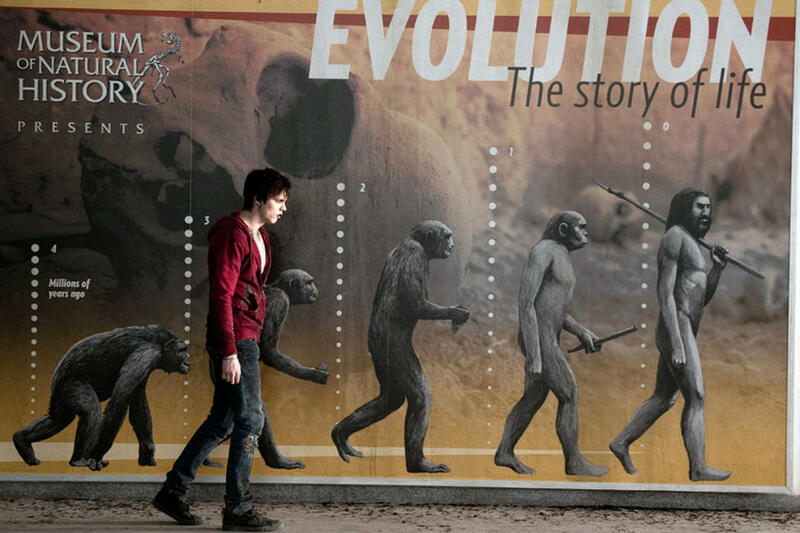 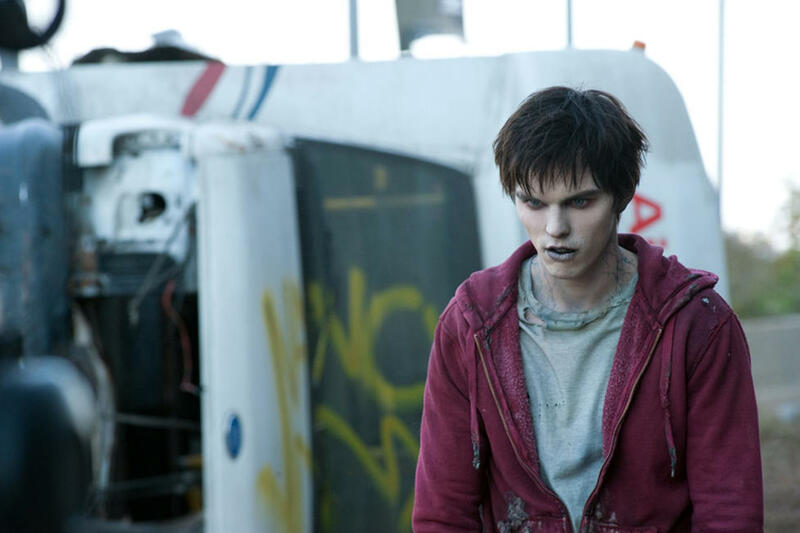 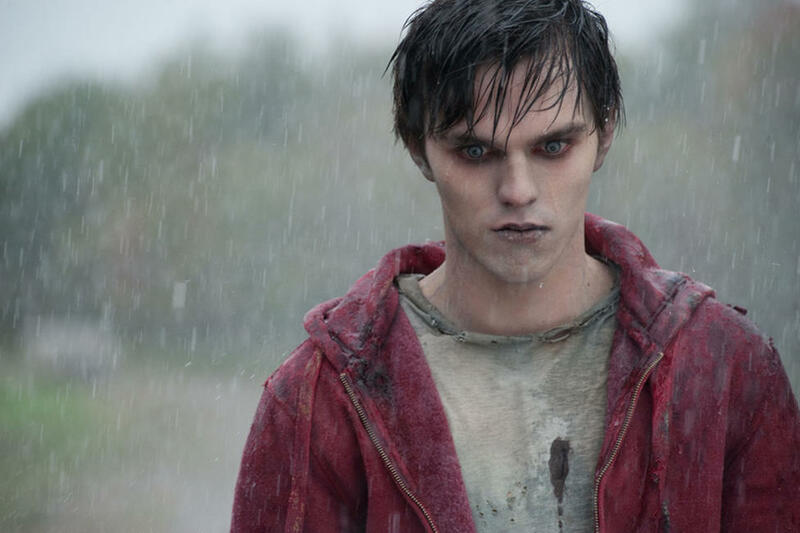 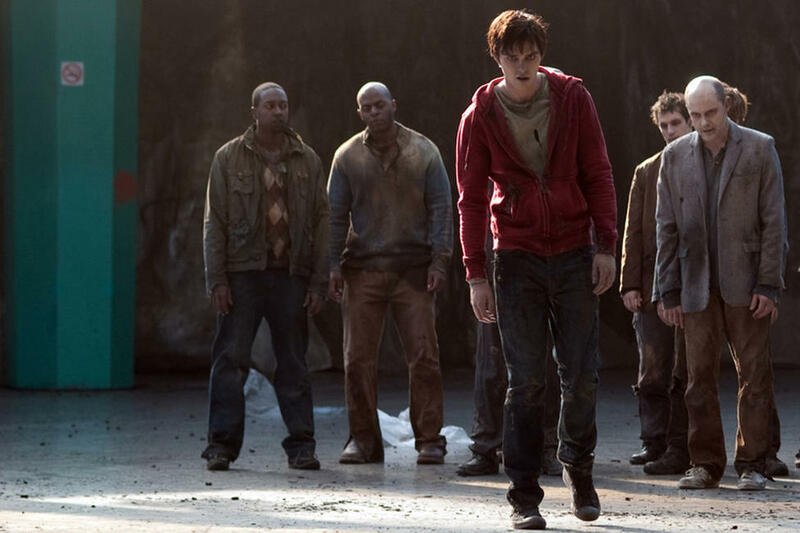 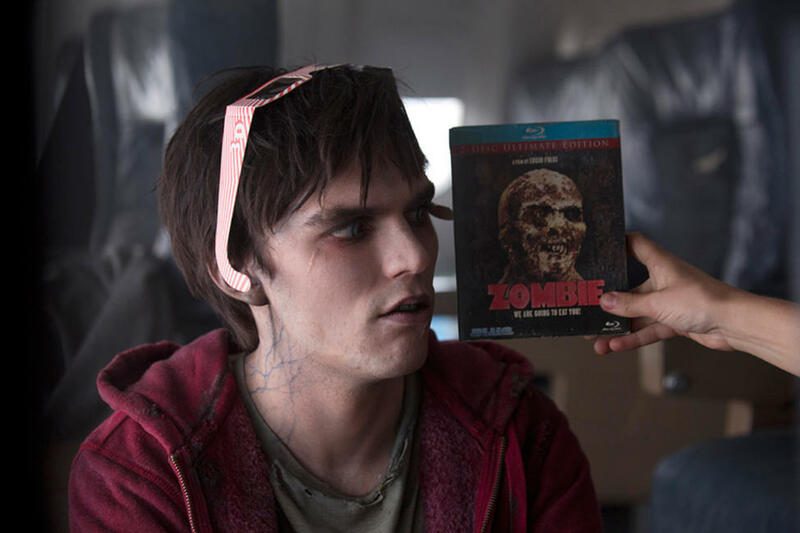 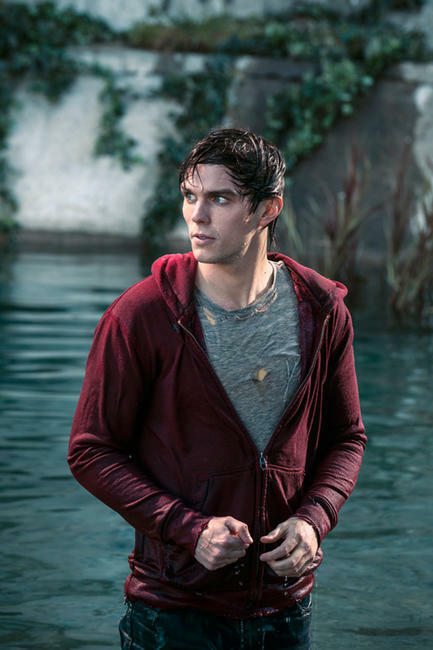 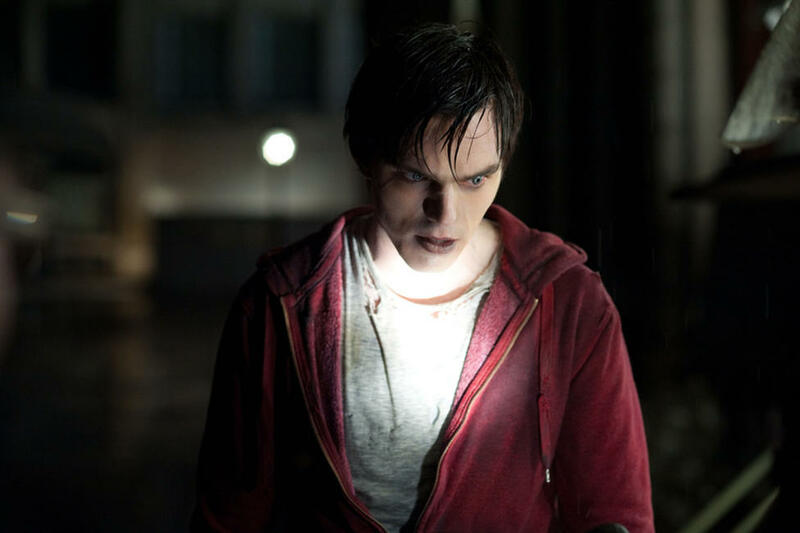 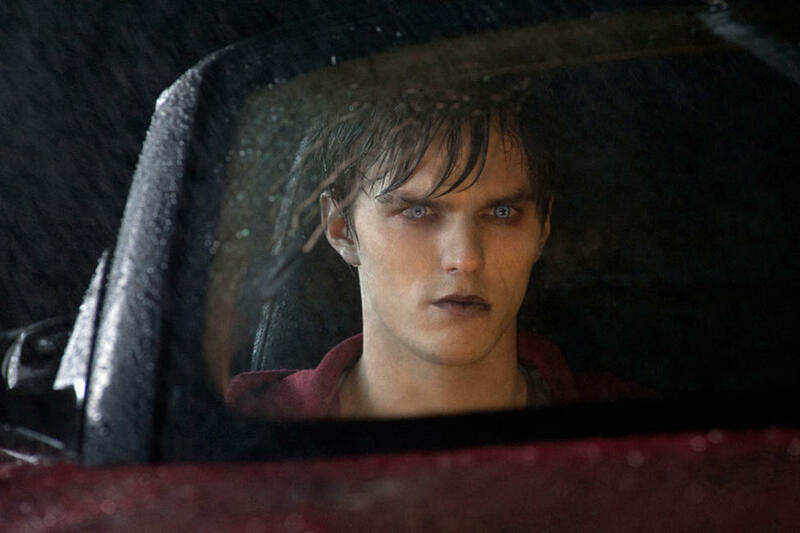 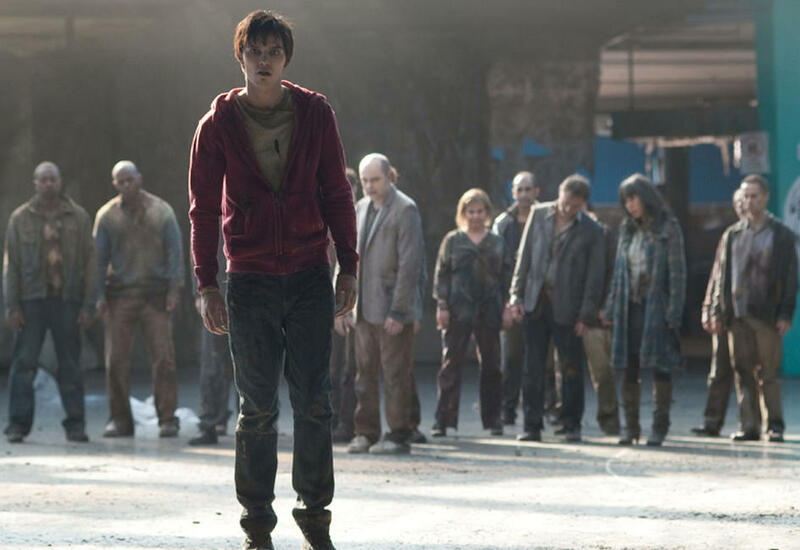 Nicholas Hoult in "Warm Bodies." 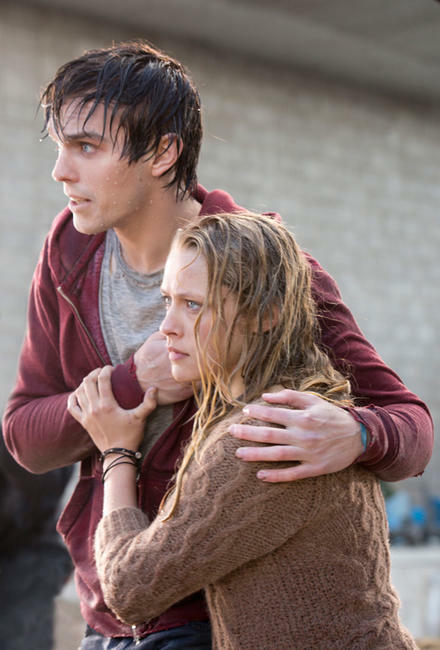 Teresa Palmer and Nicholas Hoult in "Warm Bodies." 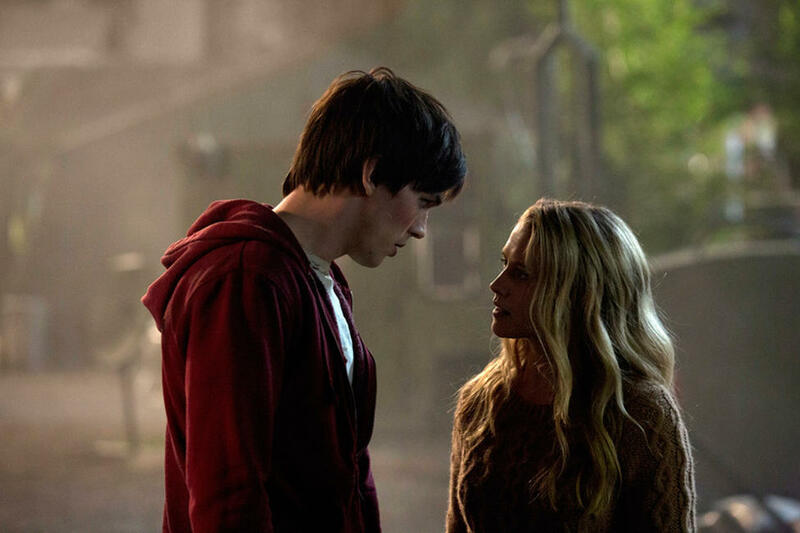 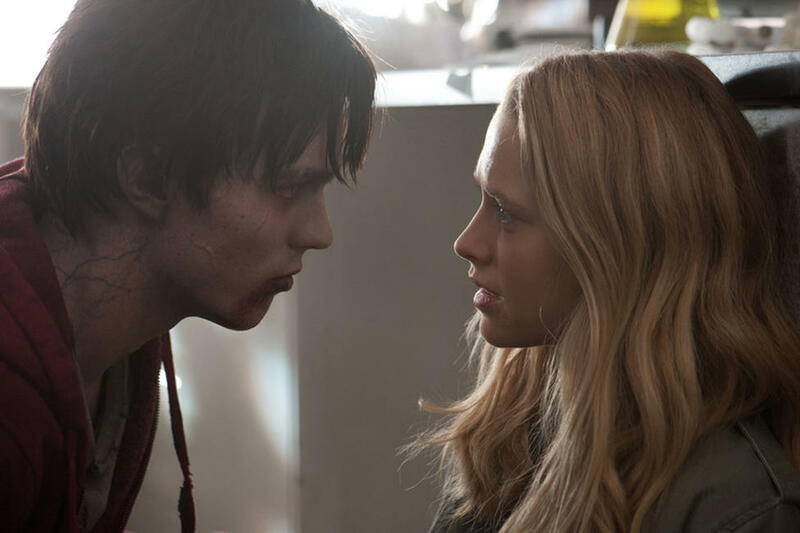 Nicholas Hoult and Teresa Palmer in "Warm Bodies." 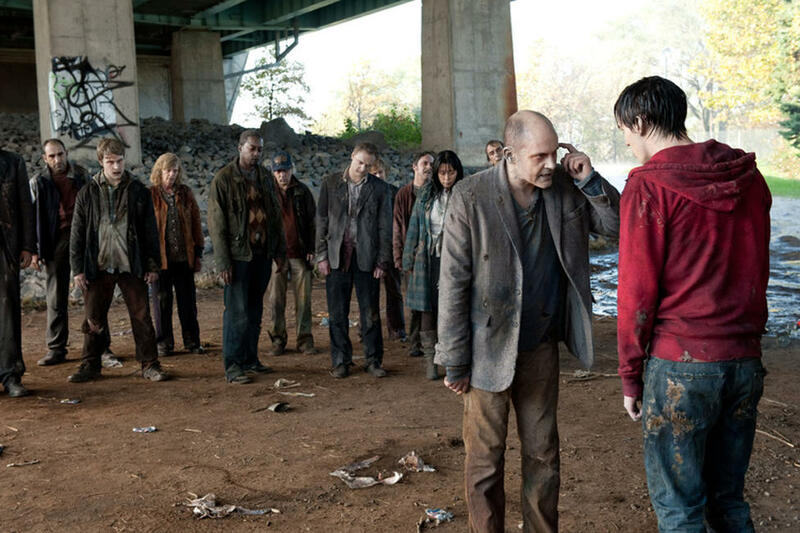 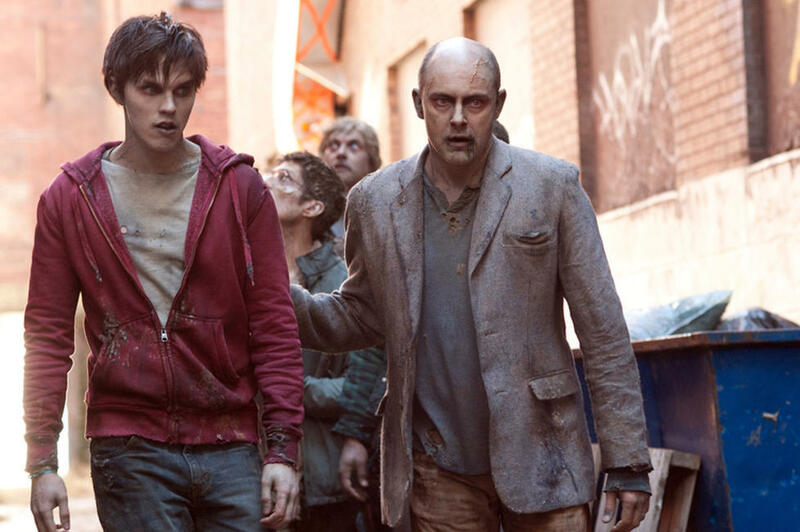 Rob Corddry and Nicholas Hoult in "Warm Bodies." 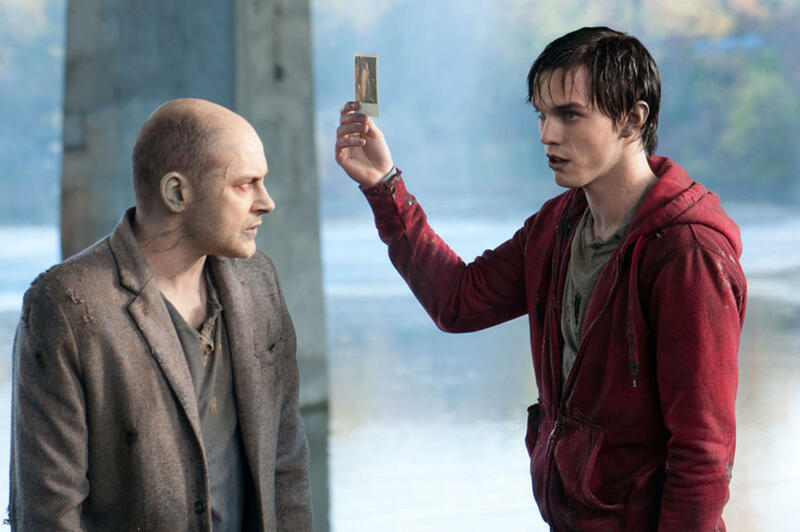 Nicholas Hoult and Rob Corddry in "Warm Bodies." 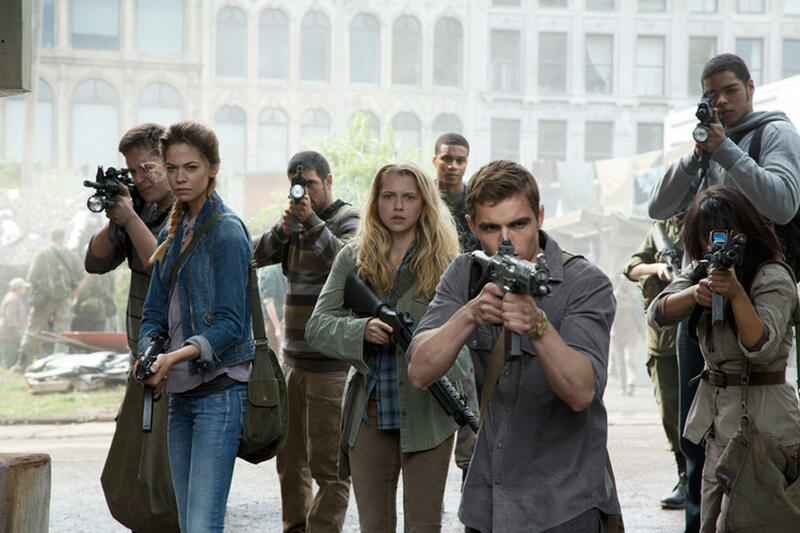 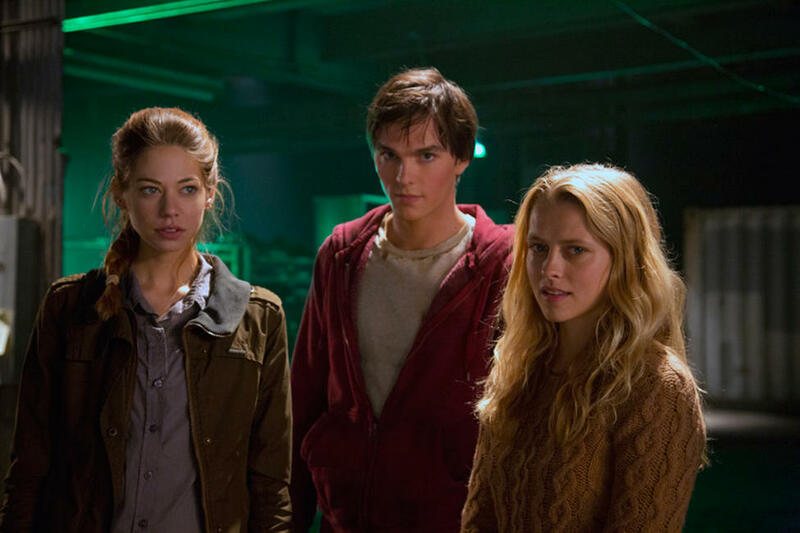 Analeigh Tipton, Teresa Palmer and Dave Franco in "Warm Bodies." 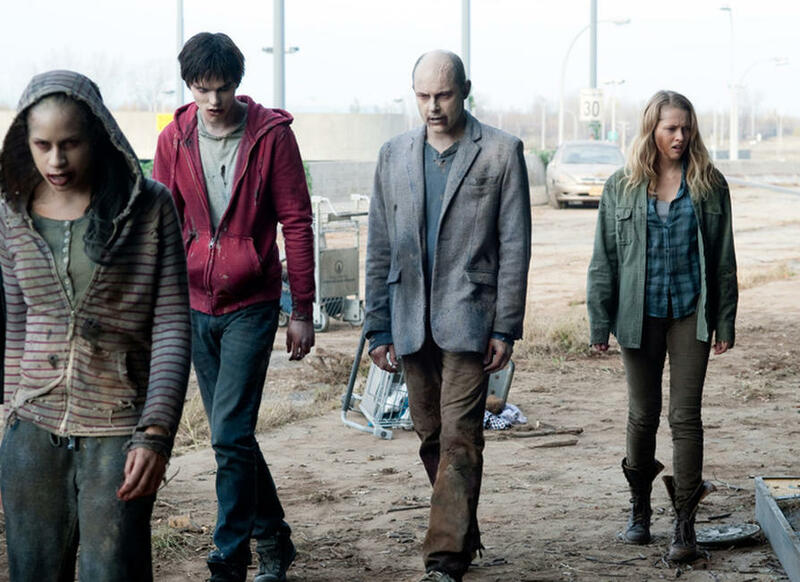 Nicholas Hoult, Rob Corddry and Teresa Palmer in "Warm Bodies." 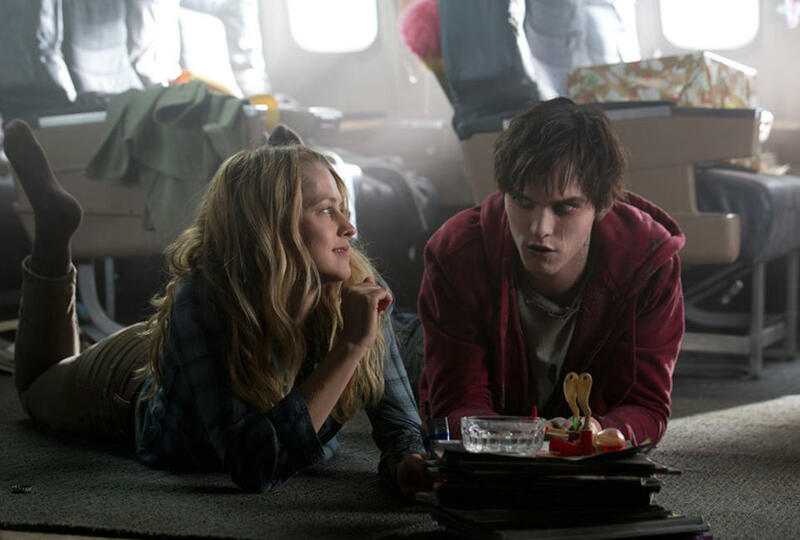 Analeigh Tipton, Nicholas Hoult and Teresa Palmer in "Warm Bodies." 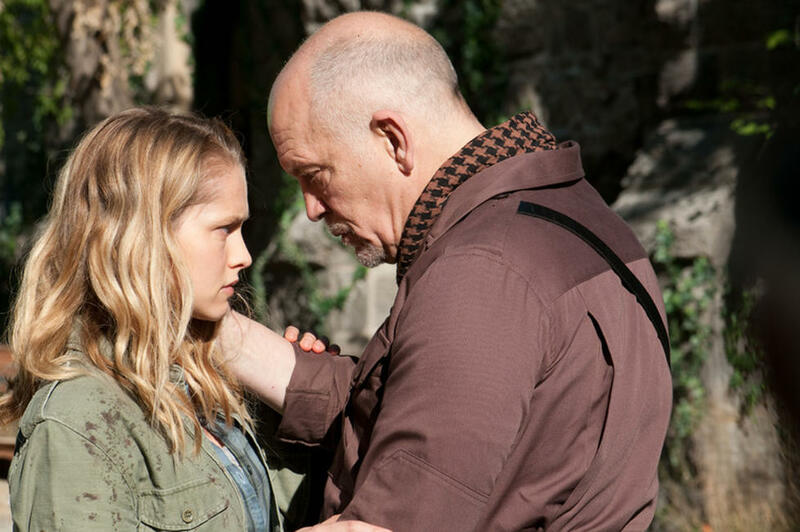 Teresa Palmer and John Malkovich in "Warm Bodies." 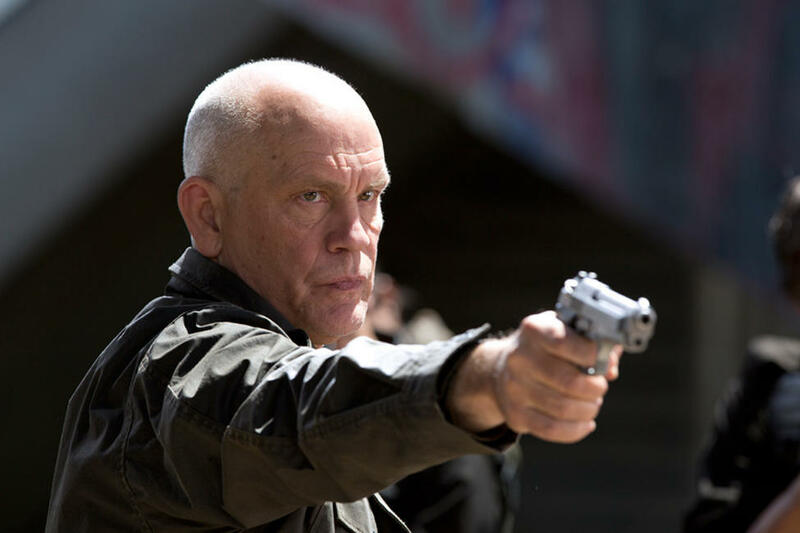 John Malkovich in "Warm Bodies." 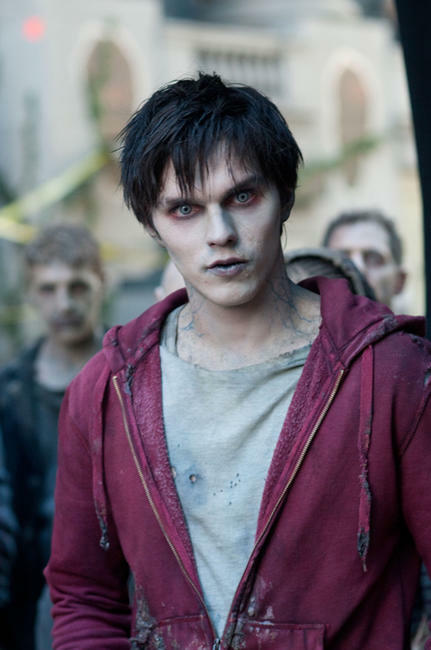 Dave Franco in "Warm Bodies." 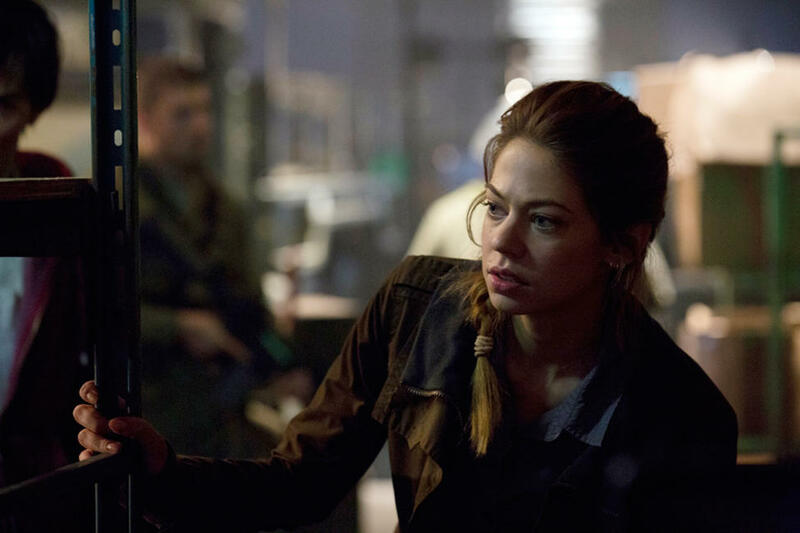 Analeigh Tipton in "Warm Bodies." 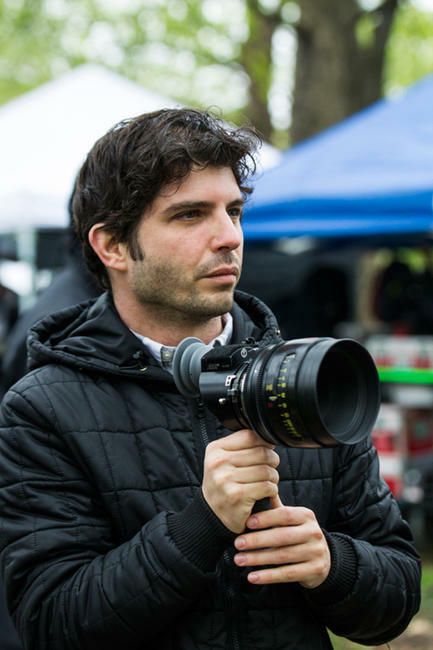 Director Jonathan Levine on the set of "Warm Bodies." 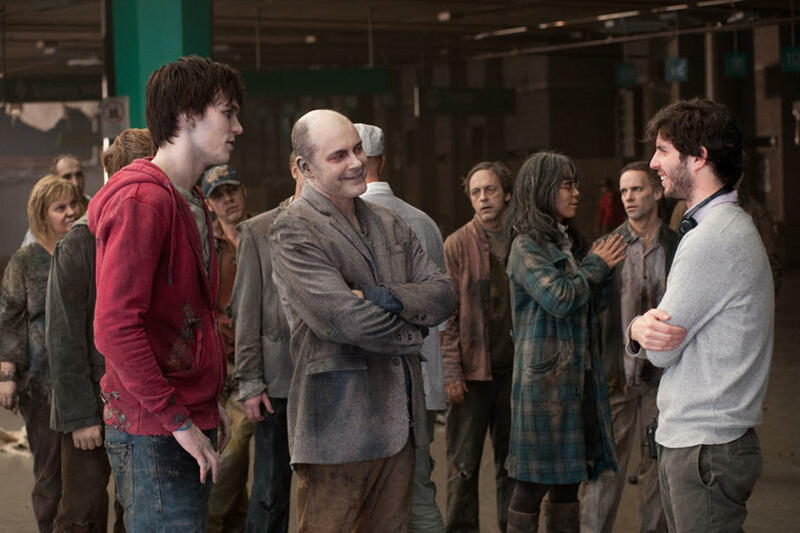 Nicholas Hoult, Rob Corddry and director Jonathan Levine on the set of "Warm Bodies." 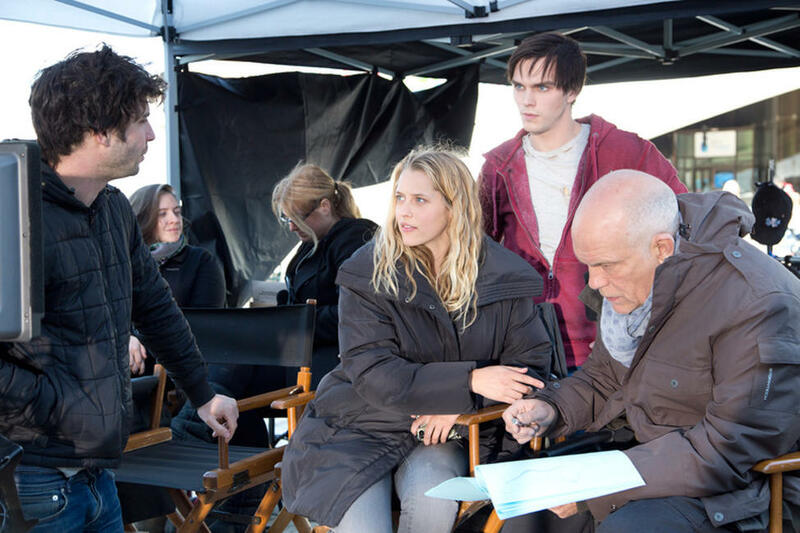 Director Jonathan Levine, Teresa Palmer, Nicholas Hoult and John Malkovich on the set of "Warm Bodies." 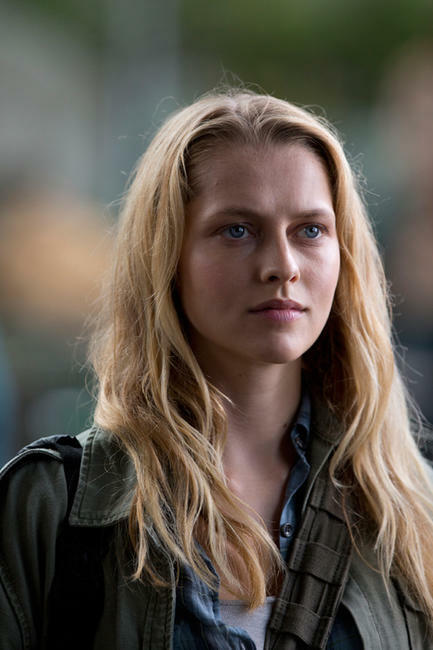 Teresa Palmer in "Warm Bodies." 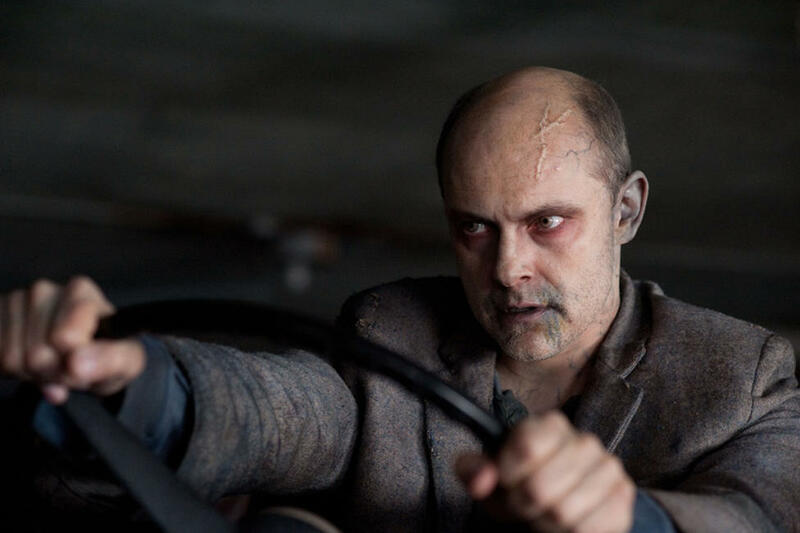 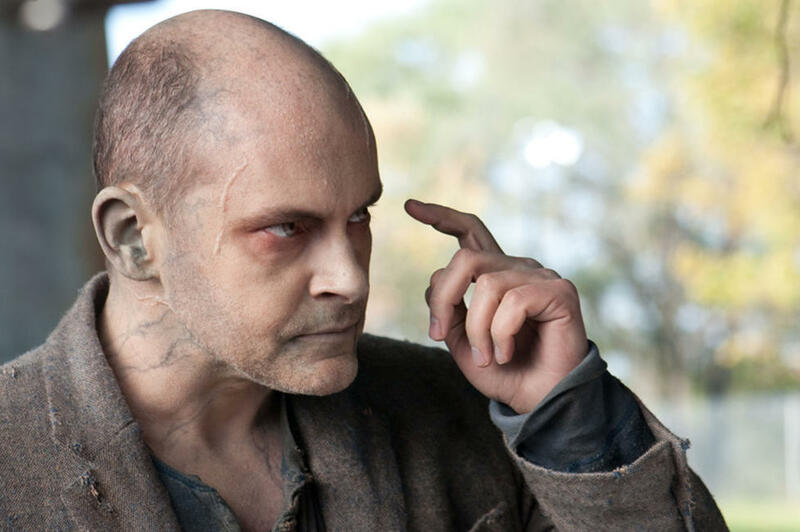 Rob Corddry in "Warm Bodies." 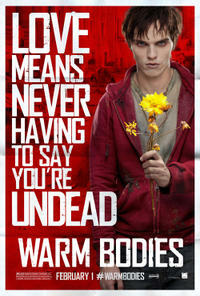 Nicholas Hoult, Teresa Palmer and Analeigh Tipton in "Warm Bodies." 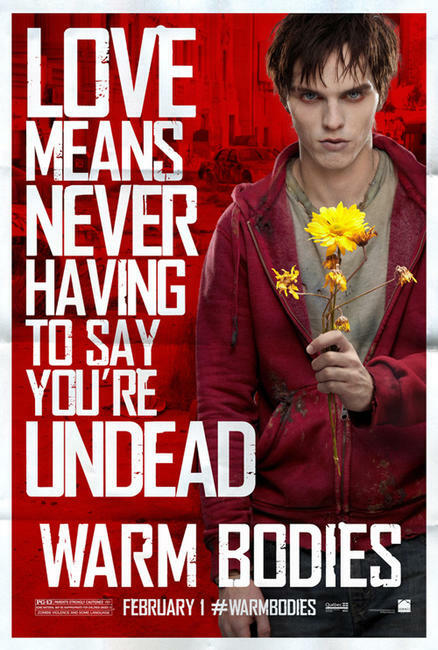 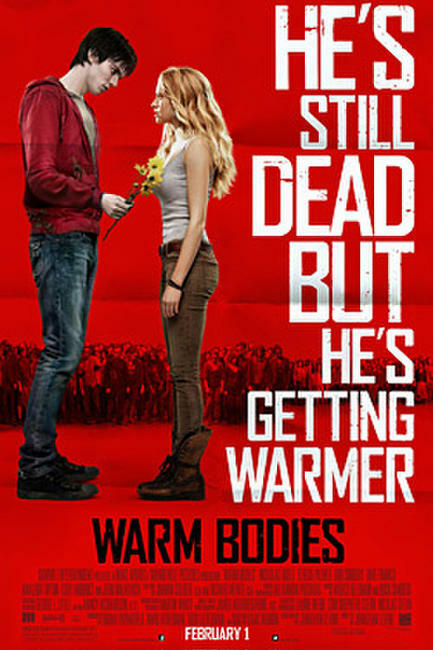 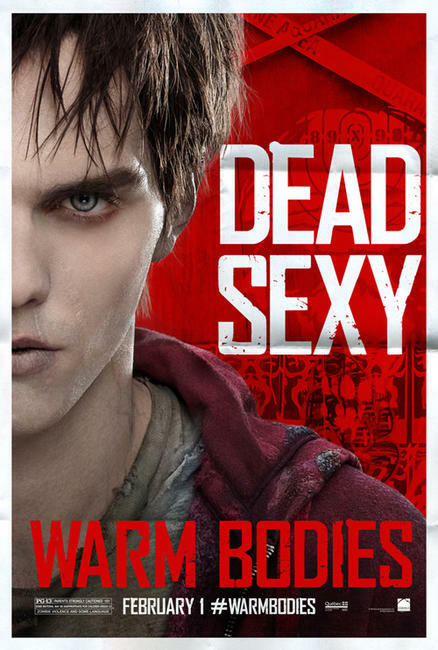 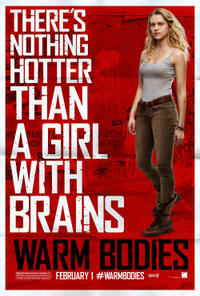 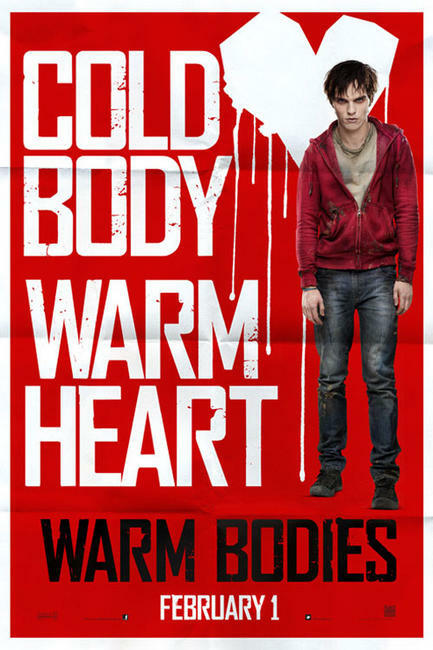 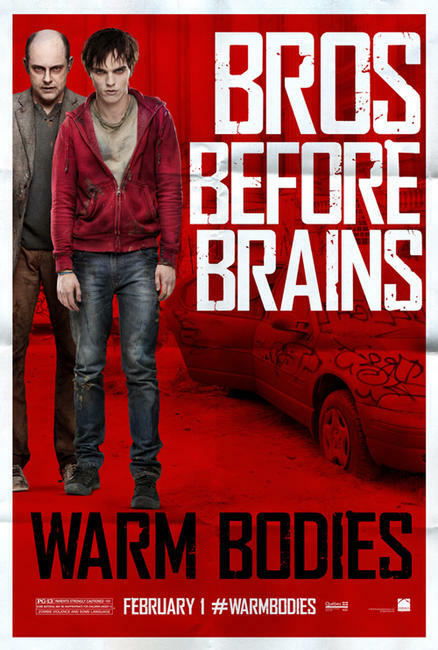 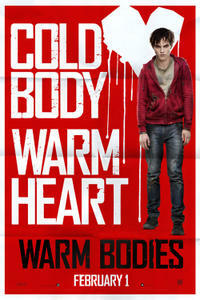 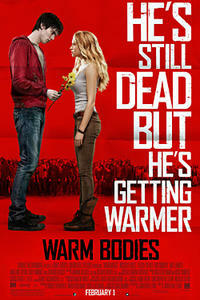 Poster art for "Warm Bodies."